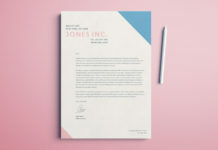 In this Bitesize tutorial, you will learn about a fundamental feature of InDesign – the Pages panel. When you click the OK button in the New Document window, InDesign creates a blank document set up to your specifications. 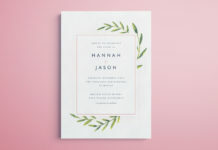 If you’re used to working in a single-page programme, like Illustrator or Photoshop, or even a word-processing programme, like Microsoft Word or Pages, the way that documents are laid out and navigated through in InDesign can seem quite different and may not be immediately intuitive. 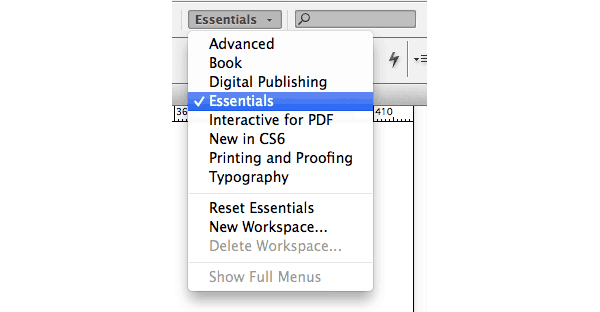 Unless you have set your Preferences to open a pre-defined Workspace, InDesign will open the workspace (the collection and arrangement of panels) in Essentials mode. You can view this, or alter the workspace to suit your specific purposes, from the top right of the control panel running along the top of your screen. 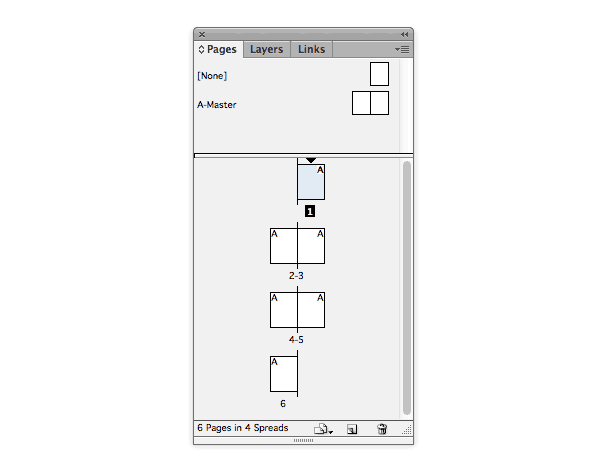 One of the most important, and useful, panels in InDesign is the Pages panel. This will open by default, or you can find it in the Window menu (Window > Pages). You will see that the panel is actually a group of three panels: Pages, Layers and Links. The Layers panel allows you to manage layers in your document, just as you would in Photoshop or Illustrator. You can choose to View or Hide layers, and Lock or Unlock them, by clicking in the two square spaces to the left of the layer’s name in the panel. 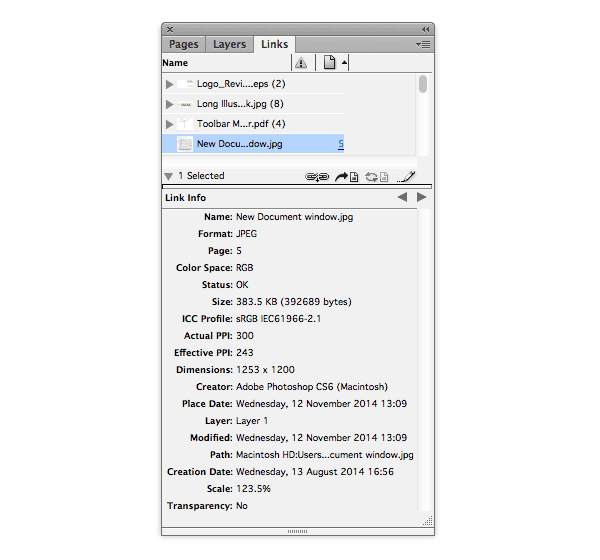 The Links panel keeps track of the images you have placed into your document, and to which folders on your computer they are located (‘linked’ to). For now, let’s look more closely at the Pages panel. 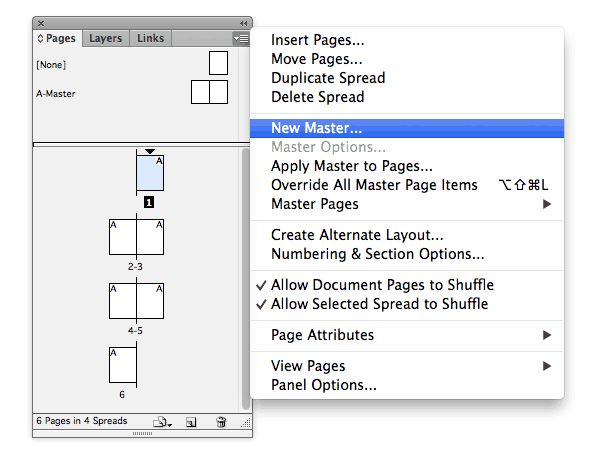 At the top of the panel you’ll see a section with two default Master pages, one single page named [None], and a second, a two-page spread, named A-Master. To edit the A-Master, double-click the page icon in the panel to bring it up on screen. You can place elements on a Master page, and these will be applied in turn to all pages in the document that have that Master applied to them. A letter, e.g. ‘A’, will appear at the top right corner of the relevant page icon in the panel, indicating which Master is being applied to that page. By default, all pages in your new document will have the A-Master applied to them. To apply [None] (i.e. no Master) or a Master (e.g. A-Master) to a page, simply click and drag the Master’s page icon and drop onto a page in the lower section of the Pages panel. To create a new Master, navigate to the drop-down menu accessible at the top-right of the Pages panel, and select New Master. In the New Master window you can give the Master a Prefix, a Name, and state whether it should be based on an existing Master (i.e. pick up the elements on that Master, and update the new Master accordingly, if you make changes to the original Master. The lower half of the Pages panel shows the actual pages making up the document. When you print the document, only these pages will be printed, not the Master pages. If you checked Facing Pages in the New Document window, the document will always begin on a right-hand page, whether you have an odd or even number of pages. This mimics the layout of a spread-based document, like a book or magazine. The first page, unless otherwise specified, will be Page 1. You can navigate through your document by double-clicking on the page icons in the panel. The page which is currently up on screen will be highlighted in the panel. To create a new page, which will be added after the page that is currently selected, click the Create New Page icon at the bottom right of the Pages panel. To delete a page, click the relevant page icon in the panel, and then click the trash-can icon at the bottom right corner of the panel. 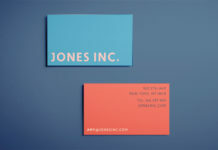 Explore more super quick InDesign tutorials like this.